likely you will hear rather than see them. So, get a jump on owling this year by learning the sounds of some of the more common species of owls which may be in your area. 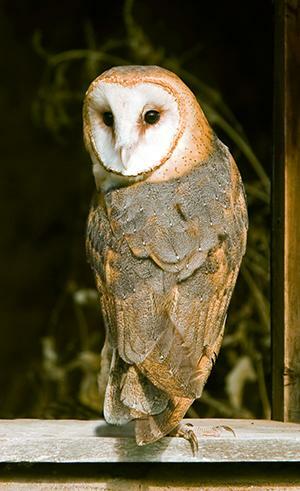 The best part about owl sounds is that they are very distinctive. Your kids might love learning them as the sounds are also pretty easy to replicate. And who doesnt want to hoot “who cooks for you?” They will love learning that Screech Owls don’t really screech at all, which owl makes a blood-curdling scream and which one makes that classic deep owl hoot. Check out this Audubon Owl ID guide for sounds and be ready when you make that first owling trip this winter.